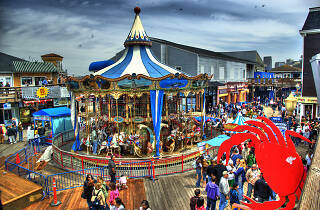 If you know where to look, PIER 39 has more to offer beyond the obvious trappings of a tourist attraction. 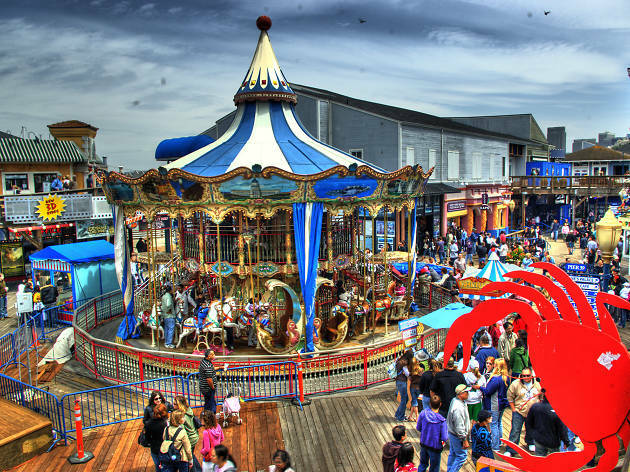 It’s home to the stellar Aquarium of the Bay and one of the city’s most nostalgia-arousing arcades and it is hands-down one of the best places in town to ogle sea lions. But at the end of the day, this pillar of San Francisco hospitality is here to serve our out of town guests, so when they come a’callin’, be a sport and take your aunt to Boudin, your uncle to Wipeout and do not judge your cousin for buying that Female Body Inspector shirt—they’re on vacation!